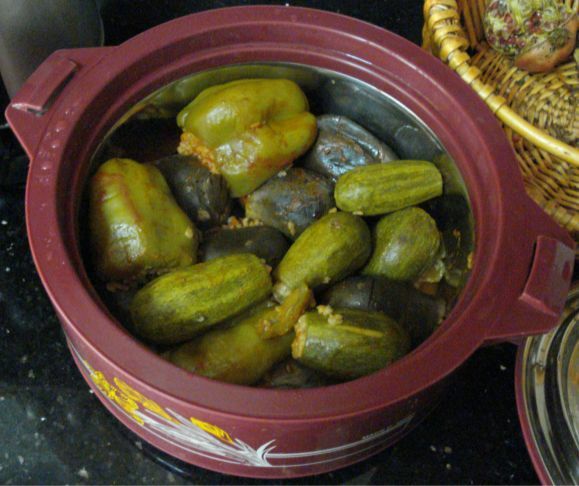 M7ashee, stuffed vegetables, is a (very delicious) traditional Palestinian/Levantine dish. The vegetables are usually carved and then stuffed with rice, some meat, and a dash of spices. The dish is cooked with a light tomato sauce and served hot. Do you know of other vegetables that are also used in m7ashee ? ← openSuSE 10.3 Released !! Looks yummy! Do you mind to share your recipe? Thanks, i wish i could claim that i cooked this, but my mom cooked these when i was back in Ramallah … i just eat them 🙂 . However, I think any Palestinian/Lebanese/Syrian (Levantine) cook book will have this recipe in it. 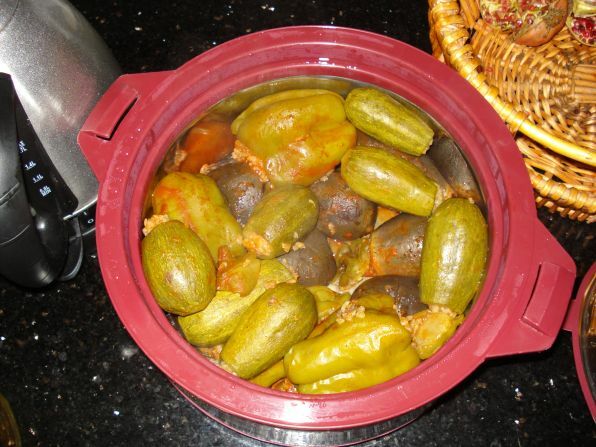 Ma7ashiiiiiiiiiiiiiiiiiiiiiiiiiiiiiii omg when I was in Syria I ate 4 days ma7ashi! 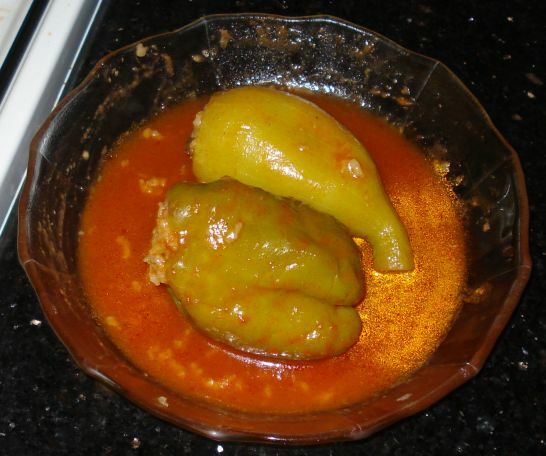 Two days ma7ashi with tomato sauce and the village version of ma7ashi – koosa blaban! KJ: Ahh .. your comment made me visit this page again. Now i am craving ma7ashy !!!! 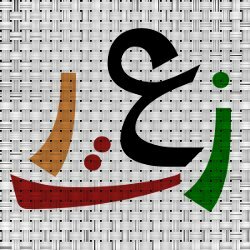 اللي عم تقول عنه إسمه (على حسب ستي) “شيخ المحشي” (بس له أسامي كثير على حسب إنت من وين) .. يا سلا آاااااام ما أذكاه !!! !